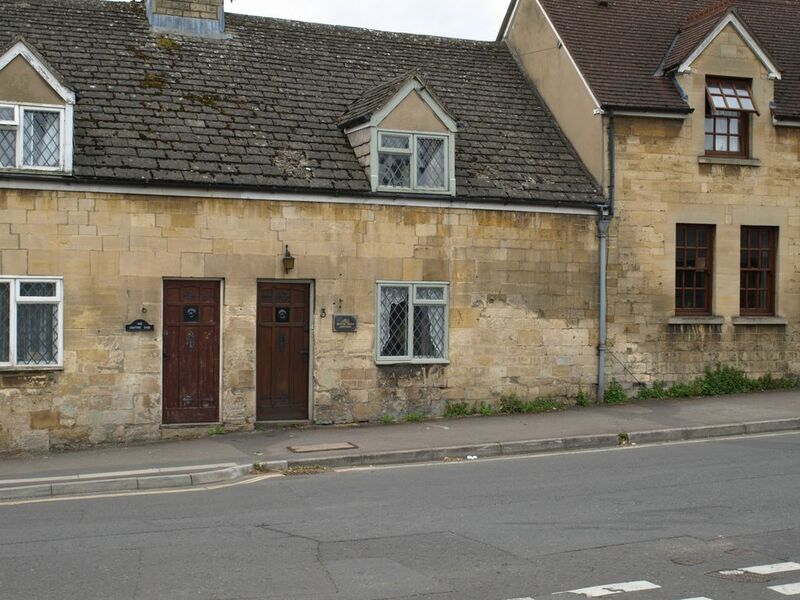 Mousehole cottage is a welcoming, spacious, home from home in the beautiful town of Winchcombe. Situated in the heart of the town, it is in a perfect location for everything the Cotswolds has to offer. Downstairs,the cottage has a large , spacious sitting room, dining room, very well equipped kitchen, downstairs shower room / toilet, large conservatory and a small garden / patio enclosed, suitable for dogs. Also a garage parking for one vehicle. Upstairs, there is a kingsize , a double and a twin room and also a family bathroom with an over bath electric shower. The property is beautifully furnished through-out with antique furniture and every effort has been made to make for a comfortable stay. Gas central heating through-out with a log burner in the sitting room, plenty of games, books and magazines. A welcome pack to greet you on arrival. Mousehole cottage is a 3 minute walk to town where there is a selection of shops, pubs and cafes. Also there is an auction rooms, Sudeley castle and Winchcombe railway station (in Greet) which goes to Cheltenham race course about 7 miles away. There are numerous walks on the door step including Cotswold way and Gloucstershire way. There are lots of villages short drives away including Broadway, Stratford on Avon, Chipping Campden, Cheltenham, Boughton on the Water, Stow on the Wolds, Gloucester and Bibury.